Through this doctoral program, students develop a broad understanding of all aspects of public health through integration of multiple disciplines and the ability to apply scientific findings to address complex problems of public health policy and practice. A Doctor of Public Health is considered the highest professional degree in public health, and applicants are required to hold a master’s degree. Courses are offered online, and full-time and part-time options are available. This program is pending SACSCOC approval. The steps below outline the application process for the Doctor of Public Health (Dr.P.H.) program. To apply, you are required to submit both an application through Allied Health Centralized Application Service (AHCAS) as well as a Doctor of Public Health Supplemental Form. Obtain student copies of your college transcripts to assist you in completing the coursework section for the application. Create an application account at AHCAS. Once the account is created, the Instruction Manual is located under the Question mark icon at the top right side of the page. 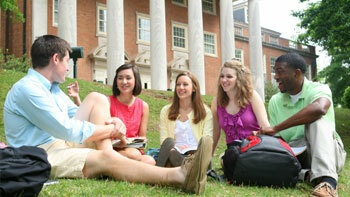 AHCAS simplifies the process of applying to Samford programs. Complete one application and AHCAS will verify your application for accuracy, calculate your GPA and send your materials to the Doctor of Public Health Program. AHCAS accepts official transcripts sent directly from the registrar's office only. Please send transcripts as early as possible and no less than four to six weeks before the application deadline due to the time needed by AHCAS to verify your application. Pay the initial service fee of $95 when submitting the AHCAS application. Obtain three letters of recommendation from (1) current or previous professor; (2) supervisor and (3) professional colleague. These letters of recommendation will be submitted through AHCAS. The references should attest to the applicant's academic ability and potential. Please fill out all sections of the application. The preferred browsers for AHCAS are Google Chrome or Firefox. If you need any assistance, please contact the AHCAS technical support team at 617-612-2883 or email at ahcasinfo@ahcas.org. The customer service office is open Monday-Friday from 9:00am – 5:00pm EST. Results from the GMAT, MCAT, DAT or PCAT are also accepted. Submit three letters of reference through the application system. The three required references should be from 1) current or previous professor, 2) work supervisor and 3) professional colleague. Submit a two-page, single spaced paper using APA guidelines regarding a public health issue. International applicants or American citizens who learned English as a second language must score at least 550 (paper), 213 (computer) or 80 (internet) on the Test of English as a Foreign Language (TOEFL). Exceptions to any of the admission requirements may be considered on an individual basis. Upon acceptance, a non-refundable fee of $500 is required to secure admission into the program. This fee is applied to the first semester’s tuition. Students and applicants with disabilities who seek accommodations must make a request by contacting Section 504/Disability Access and Accommodation Coordinator, 205-726-4078 or disability@samford.edu. 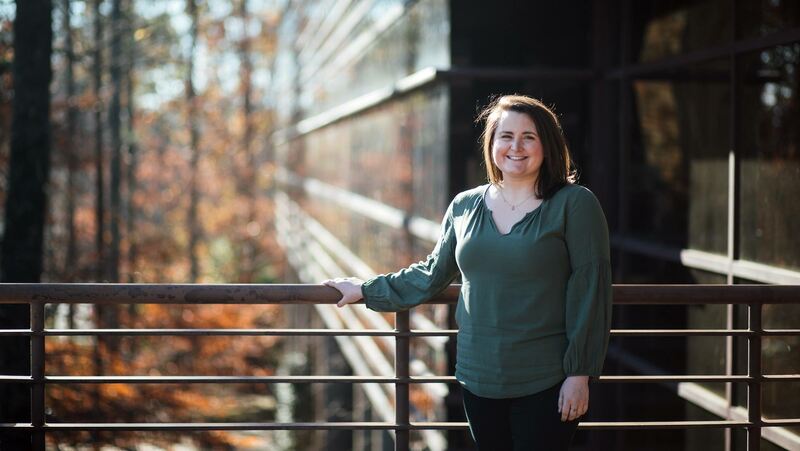 Public health is a naturally interprofessional field, and our Doctor of Public Health utilizes the strengths of the multiple disciples within Samford’s School of Public Health to provide diversity of discussion, faculty expertise and resources. The School of Public Health is one of four schools in Samford’s College of Health Sciences, which brings together all of the health-related disciplines offered by the university. The college’s interprofessional education framework utilizes the four competency domains of interprofessional education while incorporating one’s faith and calling and elements of quality of safety—with patients, clients, families and populations at the center of it all. The curriculum is designed to provide mastery of high-level competencies in management, innovation and analytics.